Yttrocerite: Mineral information, data and localities. 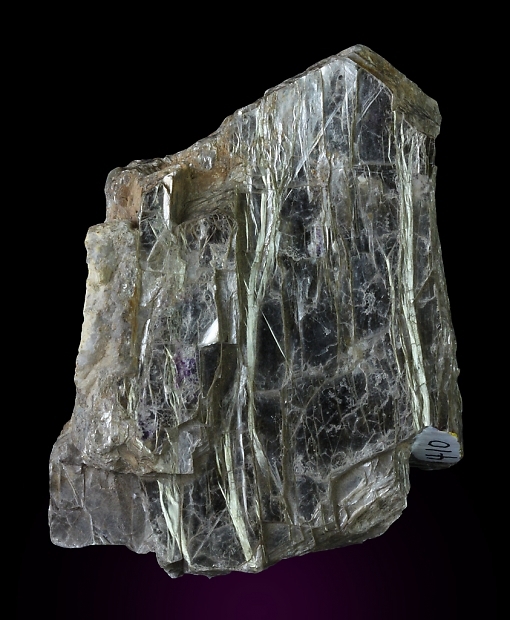 Named from its chemical composition containing yttrium (named after Ytterby, Sweden) and cerium (named after the asteroid Ceres). 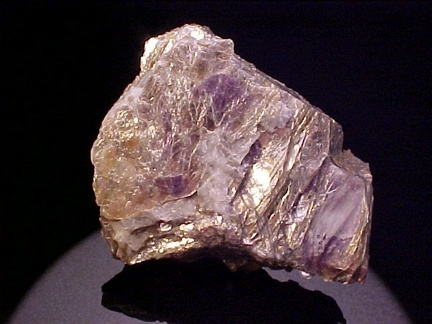 Y-rich fluorite (see also yttrofluorite). 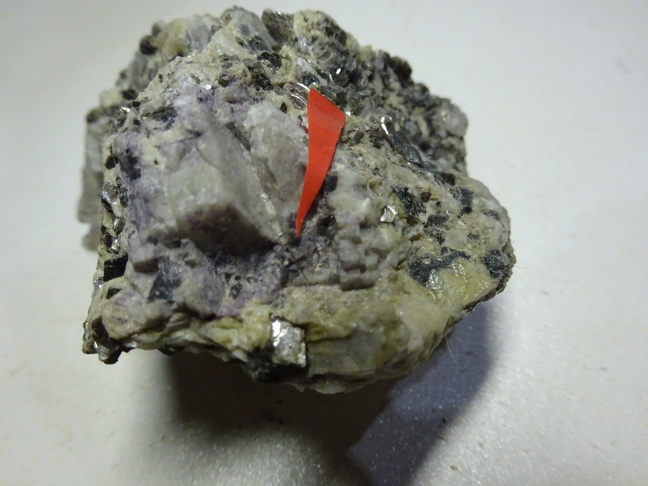 Note: A great many occurrences of yttrocerite reported in the nineteenth century were false. The so-called "yttrocerite" has repeatedly been shown to be ordinary purple fluorite without enrichment of rare earth elements. 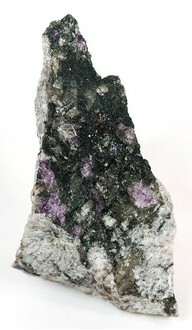 Gahn and Berzelius (1814) Afhandlingar I Fysik, Kemi och Mineralogi, Stockholm:4: 151. Geologiska Föreningens I Stockholm. Förhandlinger, Stockholm: 1, 119. Meeves, H., et al (1966), Reconnaissance of beryllium-bearing pegmatite deposits in six western states, US Bur. Mines Info. Circ. 8298: 27 (Table A-1). ⓘ Rockport Granite Company quarries ? Hitchcock, Edward (1835). Report on the Geology, Mineralogy, Botany, and Zoology of Massachusetts, pp. 308-311.